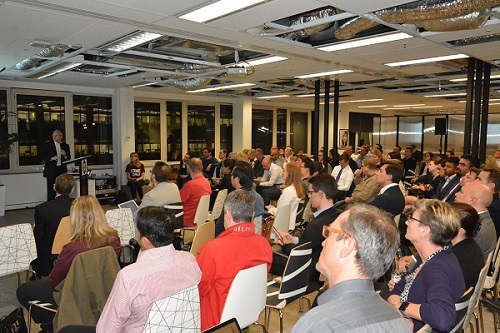 ASIC presents at a range of fintech meetups and events to discuss the Innovation Hub, our approach to new business models and address questions from the sector on regulation and compliance. For information on what is coming up, sign up at innovationhub@asic.gov.au. 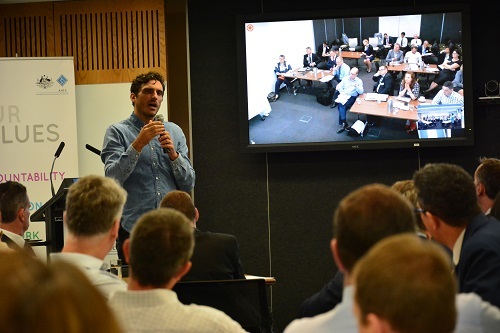 Hosted in ASIC's Sydney and Melbourne offices with sites in Perth, Brisbane and Adelaide are connected via video conference. ASIC’s approach to regulatory technology, current trials and upcoming initiatives. A range of speakers discussed ASIC's Innovation Hub and ASIC's experience working with fintech start-ups to date, and how to promote good outcomes and create efficiencies. 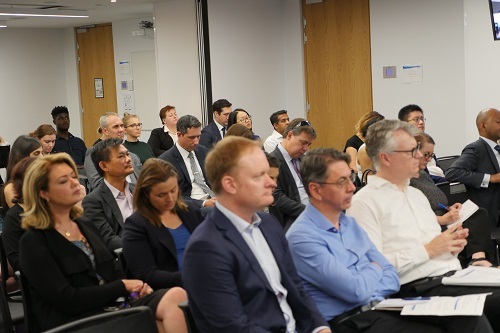 The audience also heard from the Australian Prudential Regulation Authority (APRA) on its experiences and tips for engaging with its Licensing Unit. 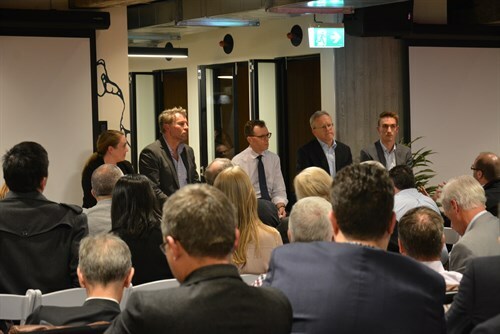 The UK Department for International Trade, ASIC, Austrade and Fintech Australia answered questions about the Fintech Bridge, how it will benefit fintech startups trying to do business between the UK and Australia and position the UK and Australia as global leaders setting fintech standards and policy. The Australian Securities and Investments Commission (ASIC), Australian Transaction Reports and Analysis Centre (AUSTRAC) and the Australian Tax Office (ATO) hosted information sessions on ICOs and cryptocurrencies. Questions to followed the presentation series. 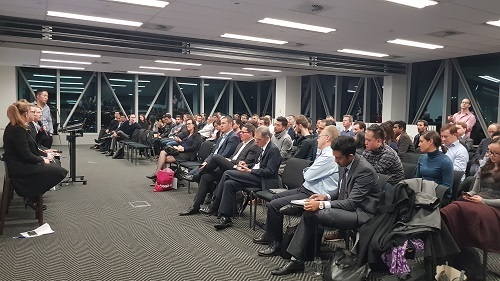 Hosted in ASIC's Sydney and Melbourne offices with sites in Perth, Brisbane, Canberra and Adelaide connected via video conference. The Australian Securities and Investments Commission (ASIC), Australian Transaction Reports and Analysis Centre (AUSTRAC) and the Australian Tax Office (ATO) will host information sessions on ICOs and cryptocurrencies. Questions to follow the presentation series. Read the speech, delivered at the event by ASIC Commissioner John Price. 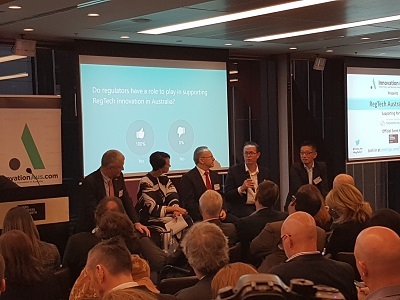 Innovation Hub Coordinator Mark Adams (SYD) and Senior Advisor, Cuihua Cartwright (MEL) joined a range of experienced industry practitioners to provide perspectives on why regtech is so important, what problems it solves, who is in the eco-system and what the key opportunities are. The purpose of the Forum was to facilitate networking, discussion of regtech developments and opportunities to collaborate on initiatives that promote positive applications of regulatory technology. 6 December 2017, ASIC Melbourne. Sites in Sydney, Perth, Brisbane, Canberra and Adelaide were connected via video conference. ASIC Commissioner John Price made a keynote presentation on ASIC's perspective on the fintech sector opportunity. Innovation Hub Coordinator Mark Adams presented on ASIC's approach to regtech and next steps in this area. 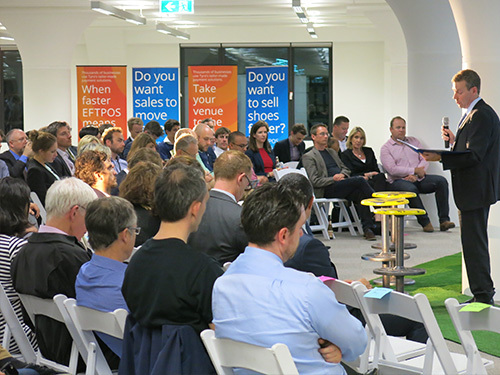 ASIC hosted a showcase event to stimulate engagement and explore the opportunities and barriers to regtech deployment. 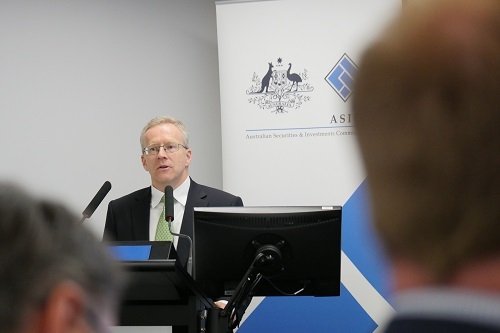 ASIC Commissioner John Price discussed the work of the Innovation Hub, including an update on informal assistance, the regulatory sandbox framework, regtech, crowd-sourced funding and international cooperation. 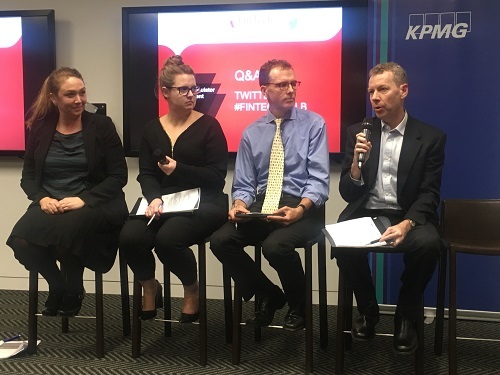 Representatives from ASIC, Austrac, OAIC, APRA and RBA provided an update on initiatives relating to innovation and explain how fintechs can navigate the regulatory landscape. Why privacy is important for new fintech businesses, and some tips on good data handling practices and conducting privacy impact assessments. 17 August 2017, WeWork Pyrmont 100 Harris Street Sydney. 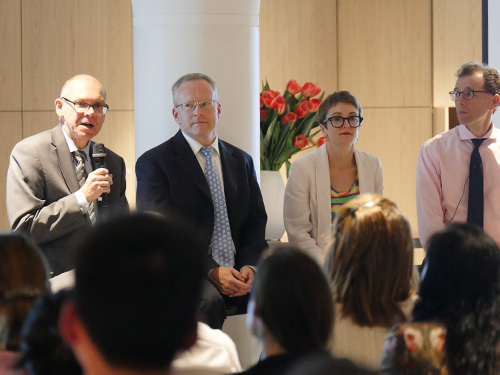 Representatives from ASIC, Austrac, APRA and RBA provided an update on initiatives relating to innovation and explain how fintechs can navigate the regulatory landscape. 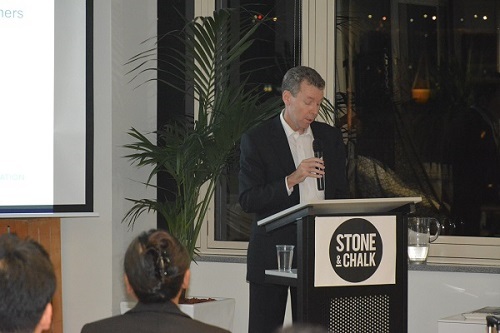 ASIC Commissioner John Price spoke about the work of the Innovation Hub and what ASIC is doing in the regtech space. ASIC Commissioner John Price spoke about ASIC's approach to the new CSF legislation and current consultation papers proposing guidance for public companies and intermediaries to assist them in using the new regime. ASIC Commissioner John Price, and Senior Executive Leader Mark Adams explained how it works, who is eligible and addressed questions. Innovation Hub Coordinator Mark Adams presented on ASIC's interest in regtech, why it is important and proposed future steps. 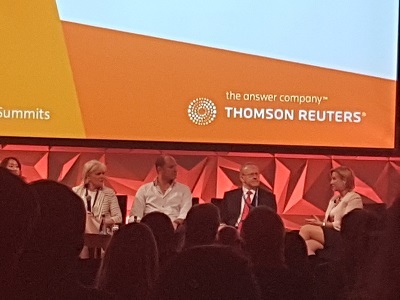 Senior Executive Leader Mark Adams participated in a panel on the future of regtech, providing a regulators perspective on why it is important and what ASIC is doing in this space. 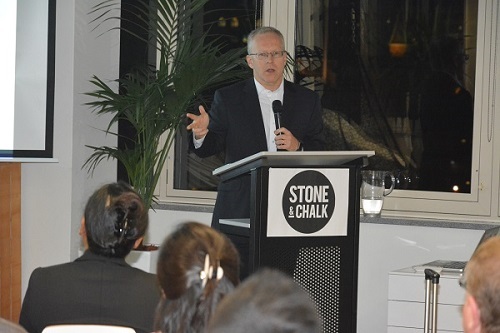 Comissioner John Price spoke on recent developments relating to ECF and the role ASIC plays. ASIC Commissioner John Price spoke about what ASIC is doing in the regtech space and explained the regulatory sandbox framework. ASIC Commissioner John Price, and Senior Executive Leader Mark Adams discussed ASIC's regulatory sandbox, explained how it works, who is eligible and addressed questions. 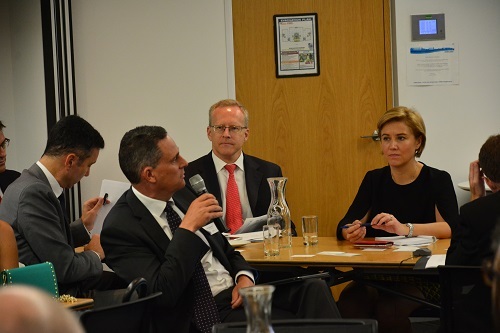 ASIC hosted a Regtech Roundtable with industry stakeholders in February 2017. 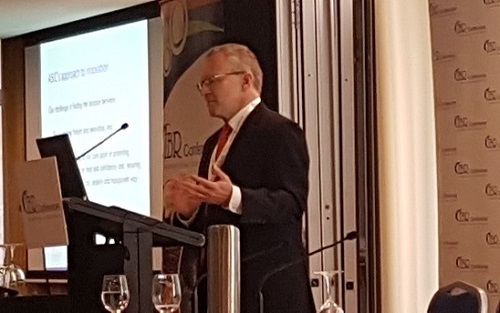 ASIC Commissioner John Price was keynote speaker and spoke about ASIC's regulatory approach to Fintech and emerging technologies. ASIC's Maan Beydoun explains how FinTech interacts with the regulatory space and outlines some of the work of ASIC's Innovation Hub. ASIC Commissioner John Price outlined how FinTech interacts with the regulatory space, and then explained the ASIC consultation paper on a regulatory sandbox. 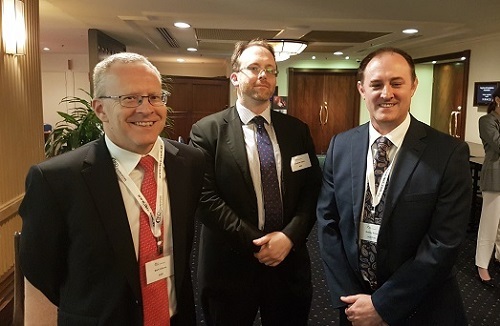 ASIC recently presented at the 21st Melbourne Money and Finance Conference 2016. The event theme was “Fintech and Financial Innovation”. ASIC's presentation was largely focussed upon the work it has been doing to facilitate fintech and financial innovation, primarily through its Innovation Hub. ASIC Commissioner John Price, and Senior Executive Leader Mark Adams ran through the ASIC consultation paper on a regulatory sandbox published on 8 June. Representatives from ASIC, Austrac, APRA, RBA and OAIC shared insights on how to navigate the fintech regulatory landscape. 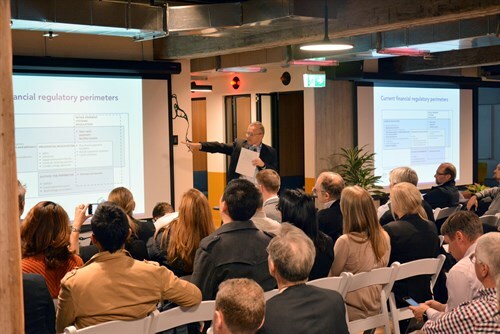 ASIC introduced the Innovation Hub and Digital Finance Advisory Committee (now the Digital Finance Advisory Panel) to a group of 300+ fintech startups, explained the regulatory framework and identified issues on regulation and compliance relevant to fintechs.